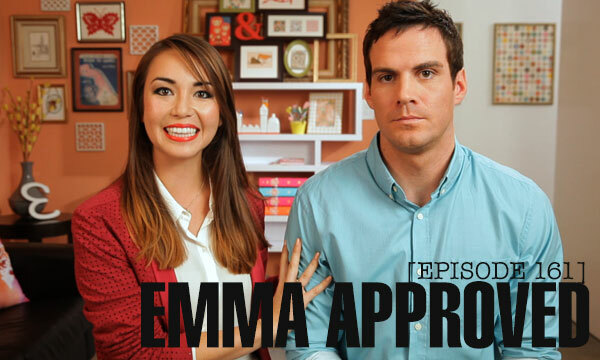 The cast of Emma Approved joins us in this amazing and fun episode, with Joanna Sotomura (Emma Woodhouse), Brent Bailey (Alex Knightley), Dayeanne Hutton (Harriet Smith), James Brent Isaacs (Bobby Martin), Gabriel Voss (Ryan Weston) and Mapuana Makia (Izzy Knightley). 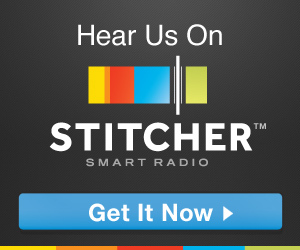 Listen to the actors talk about the show, their characters and us fangirling over Jane Austen with James Brent Isaacs. This episode was recorded at the Sideshow Network studios, special thanks to them!